Water the plants in hours where the sun do not. Irrigation made during Hotas sun will cause evaporation of the water, the evaporated water is not utilized by the plant. 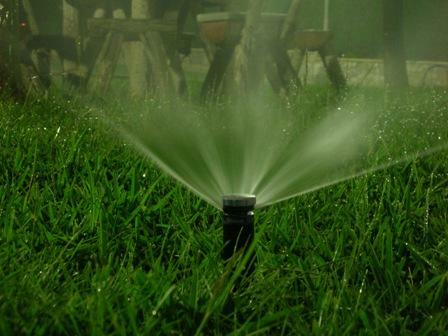 Furthermore, depending on the type of plant, the same day irrigation can cause harm to reheat the flower or leaf. Alternatives such as drip irrigation can help save water and health of your plant. Take advantage of the rainwater. Any container or mechanism is valid, although we recommend the installation of pool or pit for storing excess water from the rain for later use for irrigation.